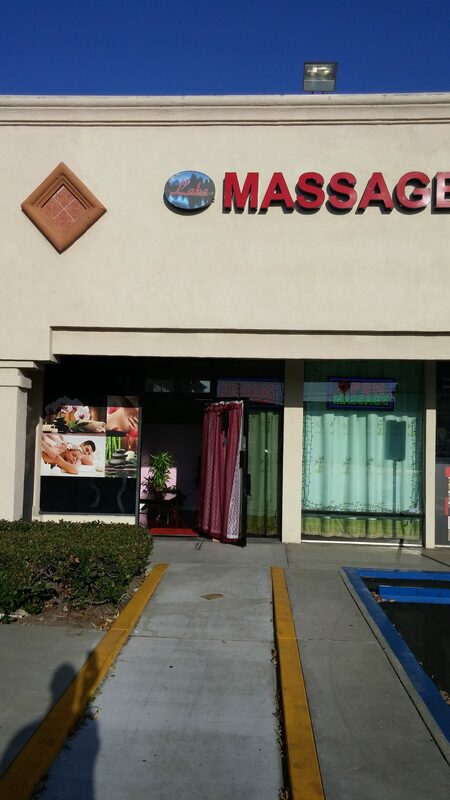 Look no further than Lake Massage to get a relaxing massage with the best prices. 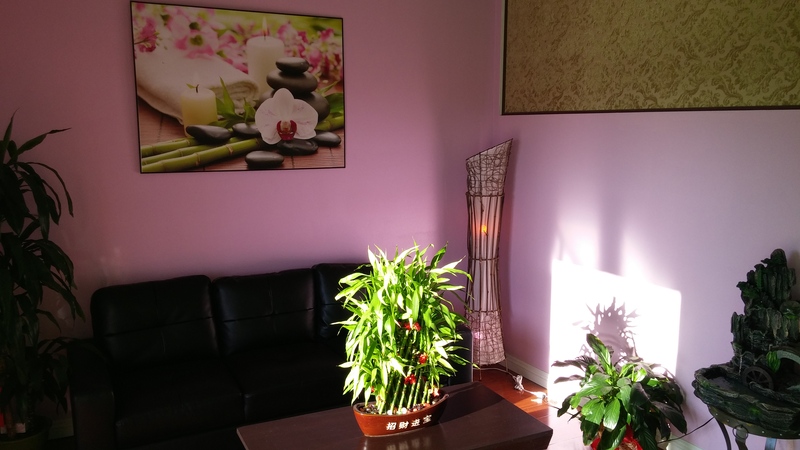 This charming location with professional female therapists is clean, quiet, and has private rooms; they are centrally located on Telegraph Road and Klinedale Avenue in Pico Rivera. They have the perfect price for every budget, such as $40 for one hour or $30 for 30 minutes or their special $70 for a 90-minute massage treatment. 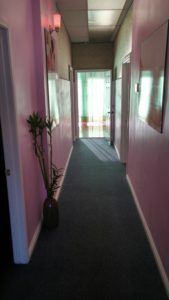 The staff really knows their technique and specializes in getting your body in the most tranquil state of mind. Appointments are recommended, but walk-ins are always welcomed here! 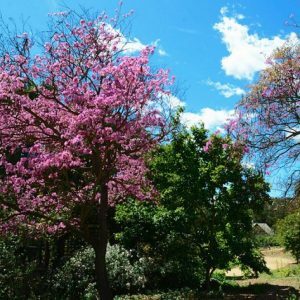 Open 7 days of the week from 10am-10pm.